 The Range is a one of a kind place with a lighted driving range, cold beer, wood fired pizza and outdoor games! 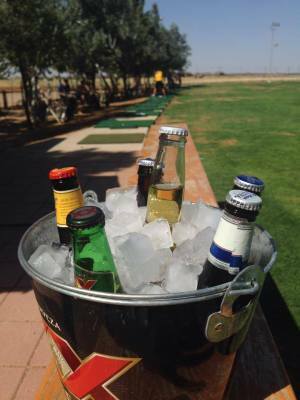 We have 60 golf tees, 4 washer pits and an outdoor music stage! 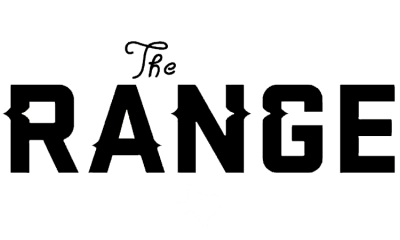 The golf garage offers club repair and used club sales.